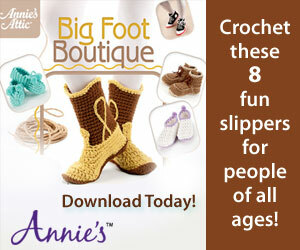 ...bringing you the best FREE crochet patterns since 2009! Deck your house and tree with elegant crochet garland this season! These little snowflakes look great and become a family tradition, year after year! RED HEART “Super Saver®”: 1 Skein 311 White will make 4 to 5 garlands. Crochet Hooks: 3.75mm [US F-5]. Split lock stitch marker; yarn needle. Size: Snowflake Garland measures 48” long x 3¼” wide. 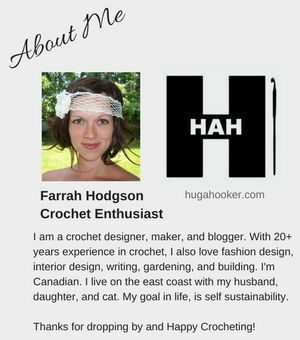 Visit 365 Crochet's profile on Pinterest. 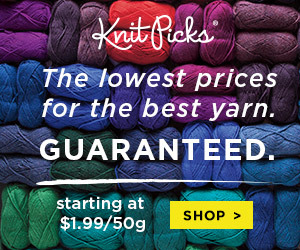 365 Crochet is an affiliate for; and receives compensation for; all advertisements displayed within this site. 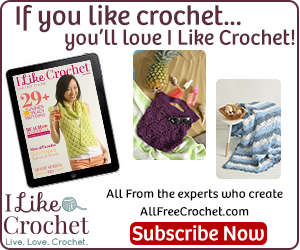 Third parties may place and read cookies on your browser to collect information, while serving ads on 365crochet.com. These companies may use information about your visits to this and other websites in order to provide advertisements about goods and services of interest to you.